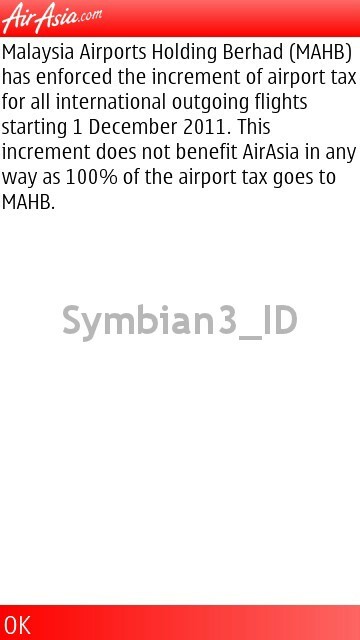 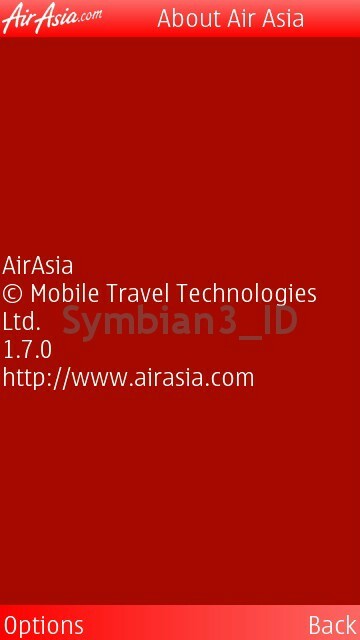 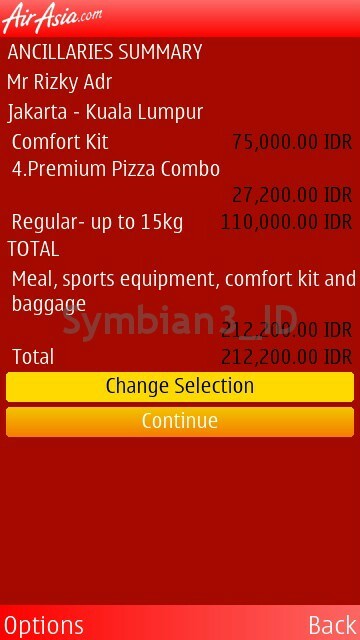 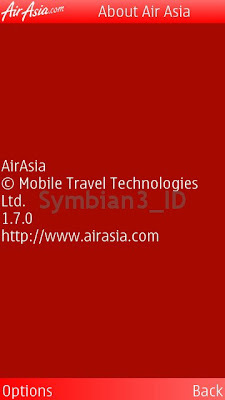 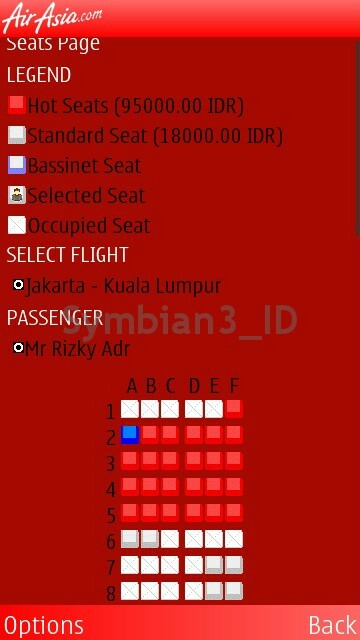 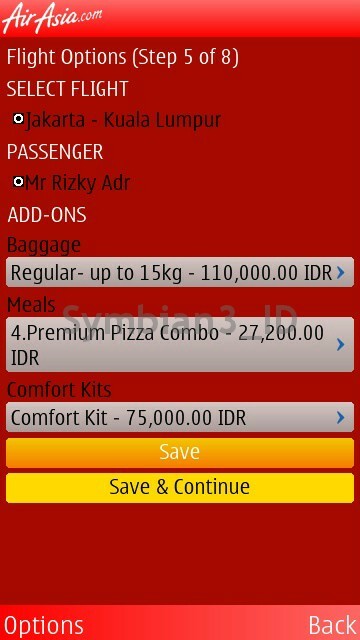 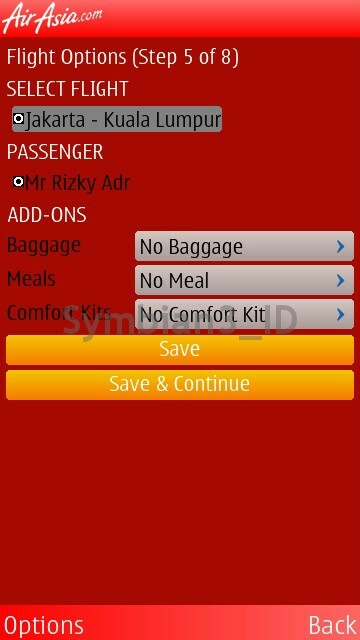 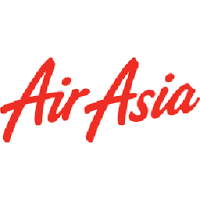 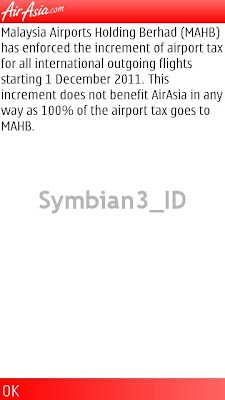 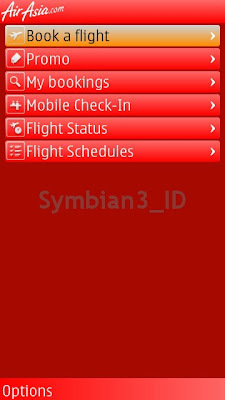 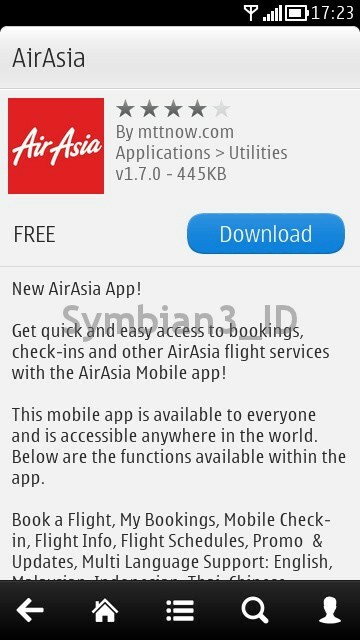 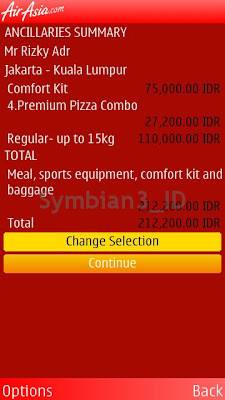 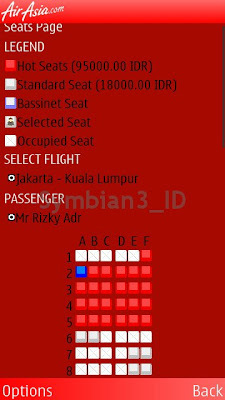 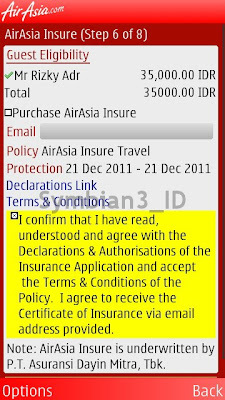 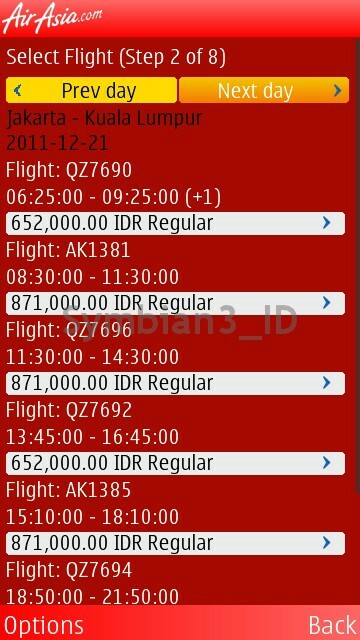 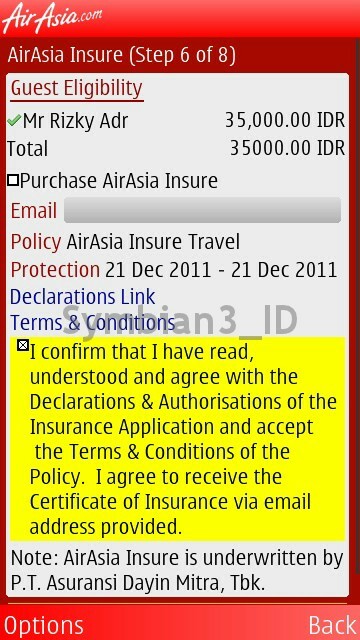 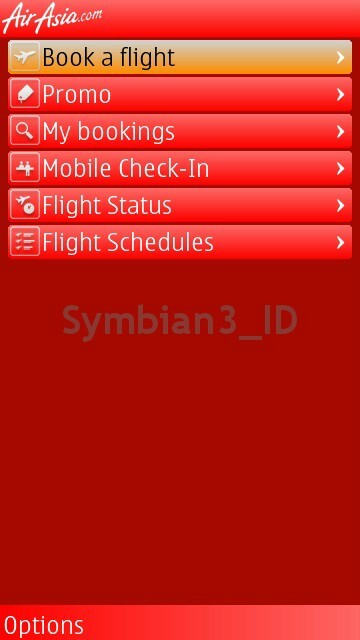 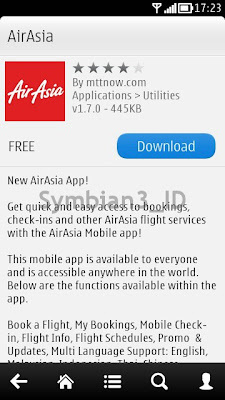 Today Air Asia application for Nokia available on Nokia Store. 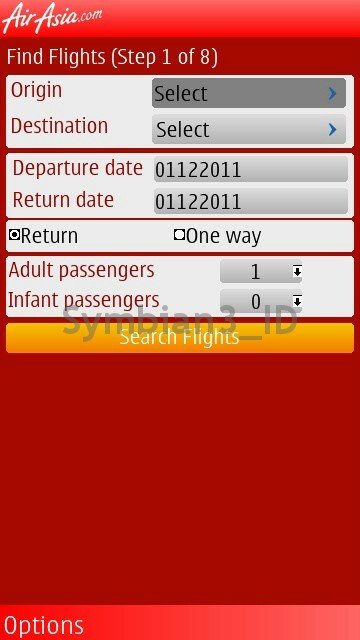 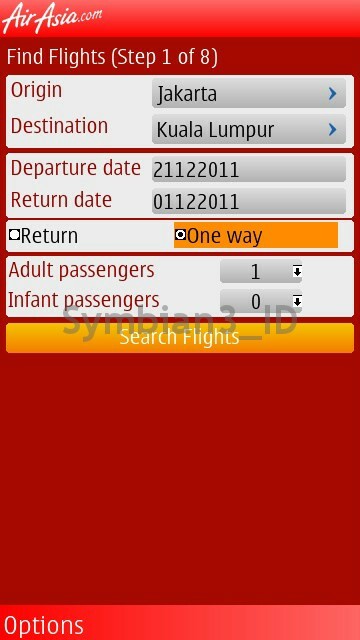 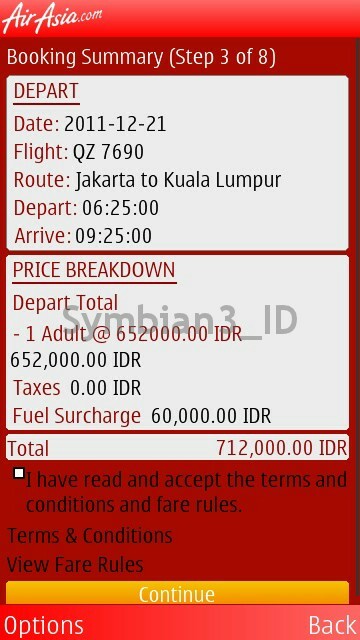 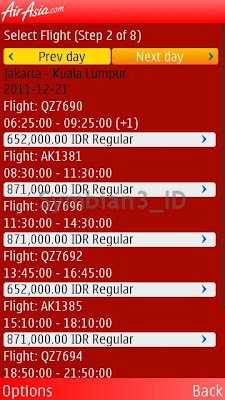 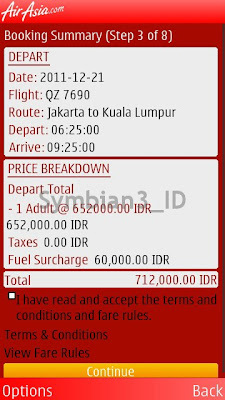 This application lets you find available flight, ticket price, booking flight, etc. 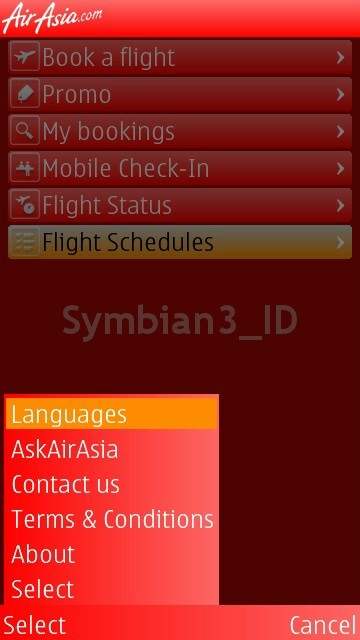 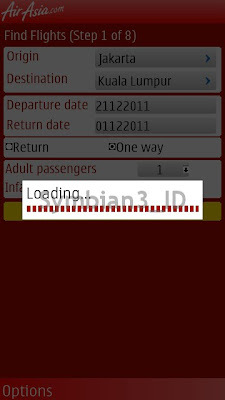 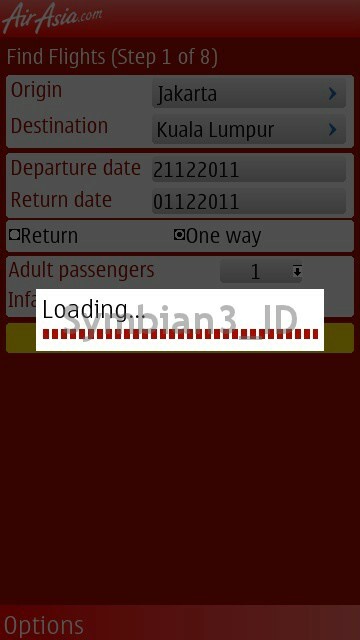 The other features like mobile check in, flight status, view your booking details are only shortcuts to Nokia web browser. 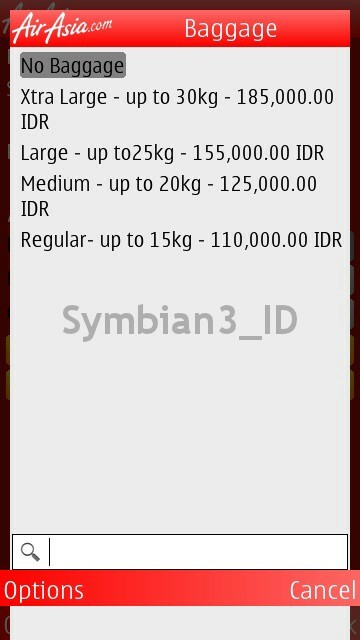 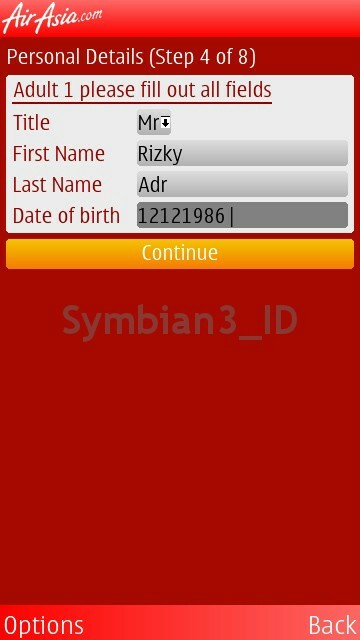 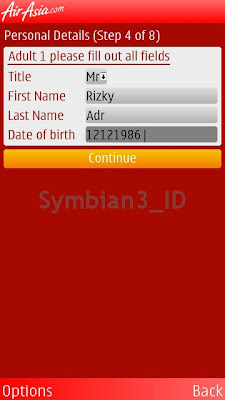 We already tested the application with Nokia N8 Symbian Belle, and we found an error while on "payments step"
We hope the next version of this app will be easy to use, more features and more compatible with Touch Devices.